My hand stamped greeting card features Blackberry Bliss cardstock and ink which is a rich, dark purple. Daffodil delight and whisper white cardstock add contrast to the blackberry bliss. Snippets of organdy ribbon from the Sale-a-bration combo pack provide a soft look reminiscent of luscious frosting. These are all the supplies I used to create the card. I wanted to show that the Lemon Lime Twist patterned piece has a black and white butterfly print on the opposite side. These 2 prints are my least favorite in the Sale-a-bration Botanical Butterfly DSP package because they are monochromatic. That just means we need to add our own flair to the prints:) The “sprinkles” stamp was inked using blackberry bliss ink and added to the edges of the lemon lime twist paper for my flair. Add a comment and let me know what pattern is your favorite from the Botanical Butterfly designer series paper pack. Now hop down to Australia to see what my friend Tracy Held has created. Click on the next image to zoom to Tracy’s blog and see what fun project she designed. Earn Sale-a-bration rewards for every $50 purchase excluding shipping and tax. Full details with freebie options at my online store here. P.S. You made it to the bottom of the post! This card will be on the January 16th and 19th Card Buffet line up. RSVP is required to attend this event. Full January Card Buffet details are in this post so click on these works to zoom there. Thanks! Last Day to Earn Free Stuff! Do you have some basic supplies that need stocking? Today (March 31st) is the last day to restock your supplies and earn SAB rewards on your basics like neutral cardstock, envelopes and glue dots. Purchasing basics adds up. Make sure to add a stamp set you have been meaning to add to your stash to round out the order. During SAB, every $50 increment in purchases earns you SAB rewards! Do you know some stamping friends that want to order but don’t have enough in sales to qualify for host rewards? I can create an online ordering host code so that online orders are gathered to one party where you are the host. You would receive any host rewards earned. 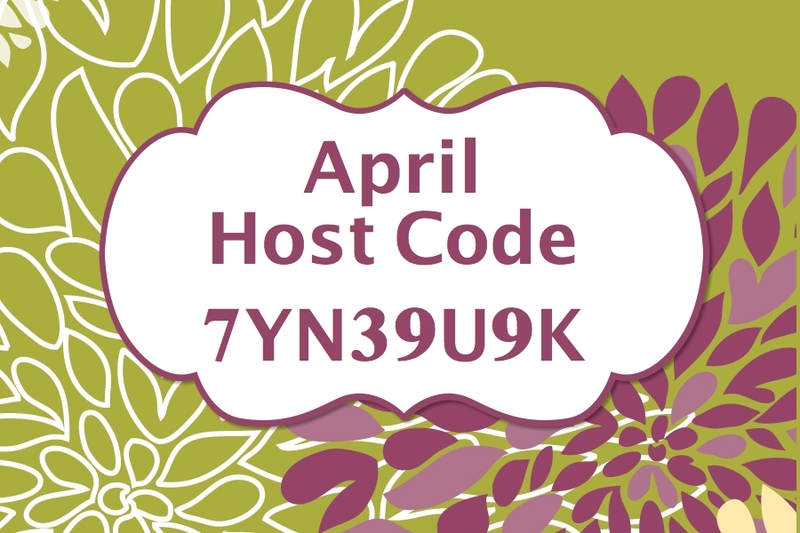 Ask me quick to create a host code for you since today is the last day to Sale-A-Brate. Then contact your friends with the host code so they can place their online orders. Their orders are shipped to their address shortly after they place their order. I need to close your order by 6pm central daylight time today (March 31st) so you would be able to take advantage of the $25 in host reward dollars to spend if your party has $250 in sales. Do you need to turn your entire wishlist into your shopping list? Being a discount buyer demonstrator is the best solution. SAB offers the opportunity of adding 2 stamp sets from either the annual or spring catalog of your choice to your $99 starter kit (excluding host only stamps). Enjoy free shipping on your starter kit too. Join my Super Awesome Stampers Team to enjoy my support as your upline. With my almost 15 years of experience as a Stampin’ Up! Demonstrator, I can help you find answers to your new demonstrators questions: how do I’s?, what ifs? and when does? If you decide to hold in-person or online events, I can help you make your first event a success. If your demonstrator goals change, I can support you along the way. 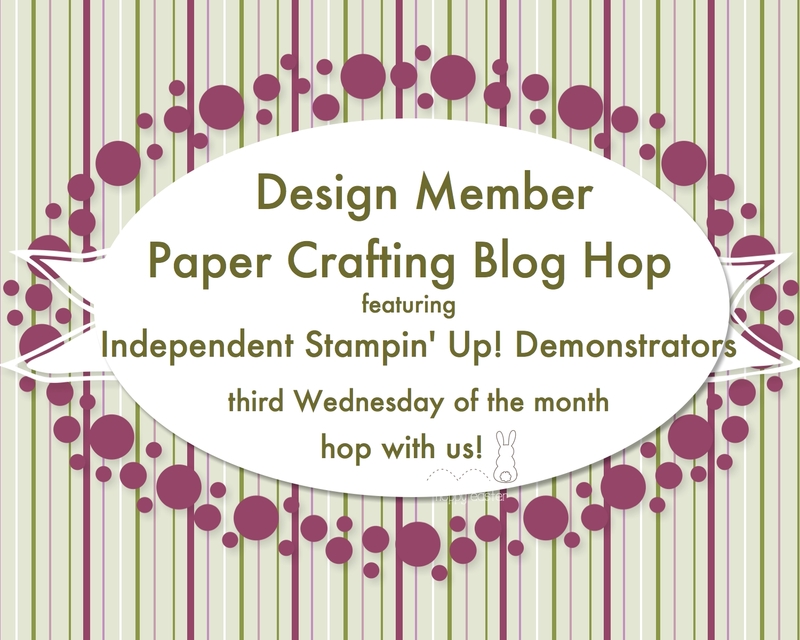 There is no pressure from Stampin’ Up! or me to be a certain type of demonstrator. You be the demonstrator type you want to. Time is running out. Are you ready to Sale-A-Brate? Decide which way you want to party and follow the steps below! Placing an order? Please use host code THAD9V7C at my online store here if your order is under $150. If it is over $150, then do not use the host code so you can redeem all the host rewards. Need a host code so you can invite your friends to order through your party? Please click on Contact above. I’ll email you a code and verbiage for you to share with your friends. Discount buying sounds great! Sign up is through my website here. Please make sure my name appears in the upper right corner so you know you are signing up to be a member on my team. If you have additional questions, please contact me. Thanks for Sale-A-Brating with me! News Release Dated March 27, 2018 – Sale-A-Bration 2018 ends March 31, 2018! We are in the last few days of stampers earning more with these opportunities ending soon. If you still have a wishlist for annual, spring and SAB catalogs and select the following opportunity that works for you to change your wishlist into your shopping list! Do you have some basic supplies that need stocking? SAB is the time to check if your whisper white cardstock and envelopes need restocking. Yes, I try to purchase enough envelopes to carry me through the next few months. Running out of glue dots? Get 2 rolls. Dimensionals store well too. When I run low on basics, I order quantity of 10. Between monthly team cards, order thank you cards, Card Buffet and senior living sessions, I use a lot of basic supplies! Purchasing basics adds up. During SAB, every $50 increment in purchases earns you SAB rewards! Do you know some stamping friends that want to order but don’t have enough in sales to qualify for host rewards? I can create an online ordering host code so that your online orders are gathered to one party where you are the host. You would receive any host rewards earned. Ask me quick to create a host code for you. Then contact your friends with the host code so they can place their online orders. 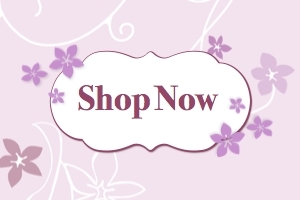 Their orders are shipped to their address shortly after they place their order for easy peasy shopping. Do you need to turn your entire wishlist into your shopping list? Being a discount buyer demonstrator is the best solution. SAB offers the opportunity of adding 2 stamp sets from either the annual or spring catalog of your choice to your $99 starter kit (excluding host only stamps). Enjoy free shipping on your starter kit too. Join my Super Awesome Stampers Team to enjoy my support as your upline and about a card in your snail mailbox a month from me. With my almost 15 years of experience as a Stampin’ Up! Demonstrator, I can help you find answers to your new demonstrators questions: how do I’s?, what ifs? and when does? If you decide to hold in-person or online events, I can help you make your first event a success. 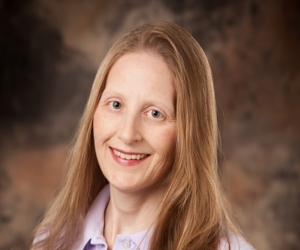 If your demonstrator goals change, I can support you along the way. 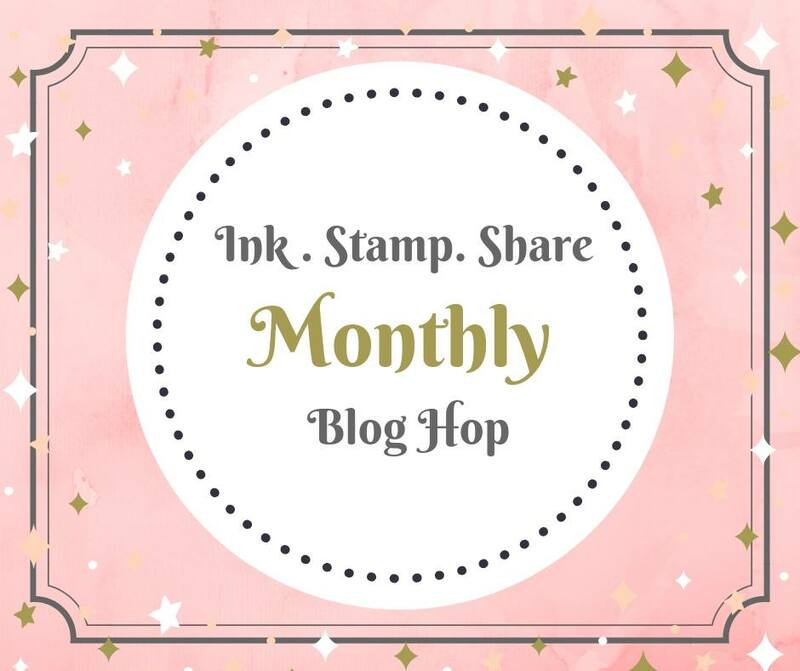 There is no pressure from Stampin’ Up! or me to be a certain type of demonstrator. You be the demonstrator type you want to. Ready to Sale-A-Brate? Decide which way you want to party and follow the steps below! I attended an all demonstrator meeting in January and have shared all of the samples in the previous 5 posts. This post contains my swaps. If you did not attend the meeting, you may have received these cards as a perk for being on my team. I snail mail about a card a month to my Super Awesome Stampers team members. I had a few left so I have been sharing them as order thank you cards as well. You are in for treat in tomorrow’s post. I am coordinating a Happy Birthday Blog Hop. The hop goes live at 8am central daylight time so will be ready for you to hop with us over lunchtime. Cue the balloons, cake and candles!